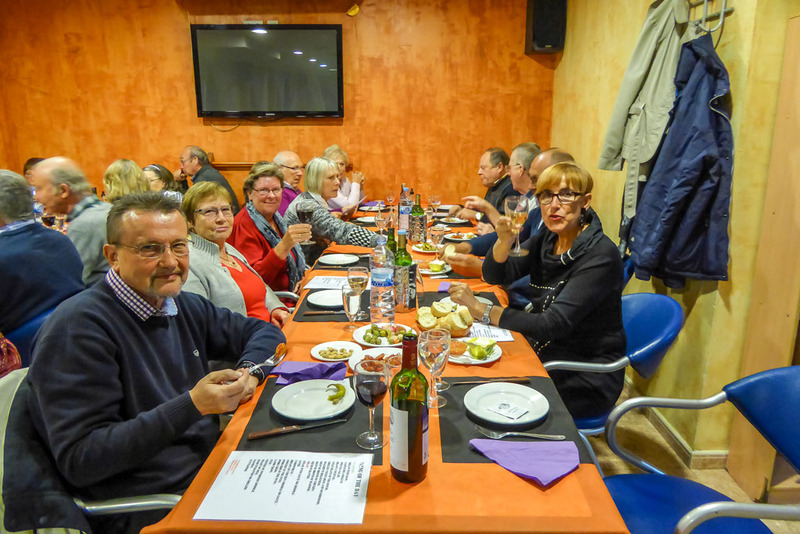 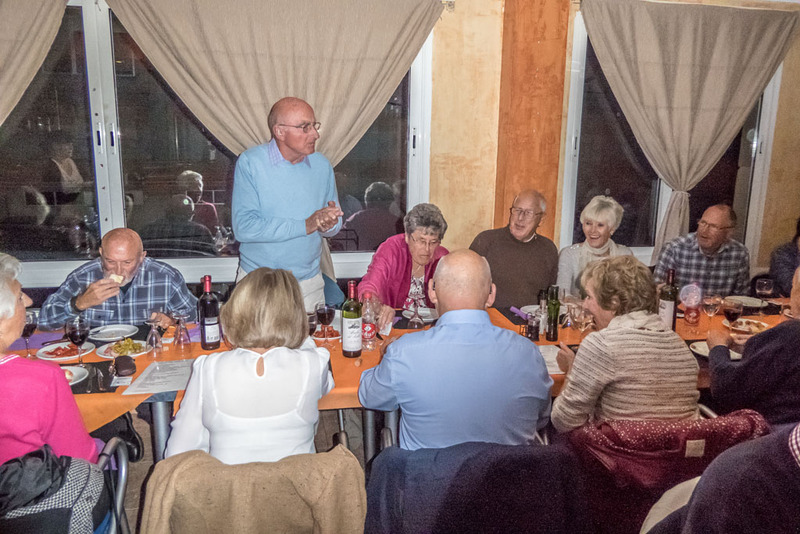 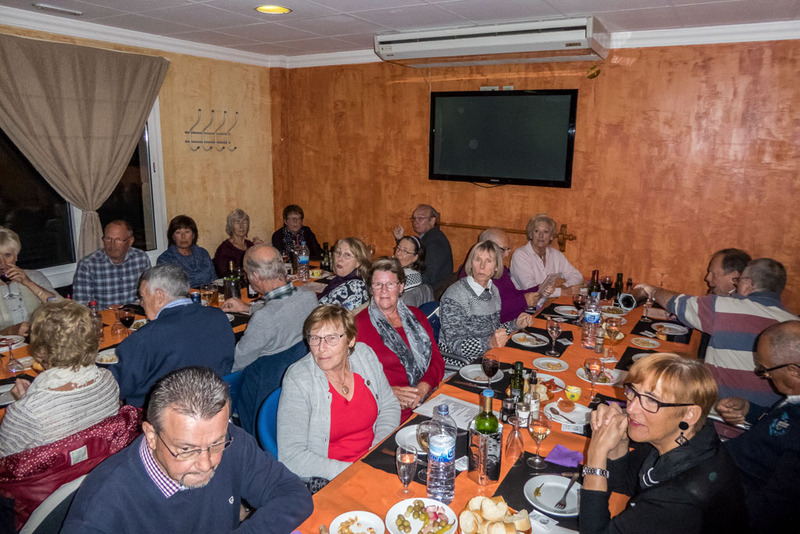 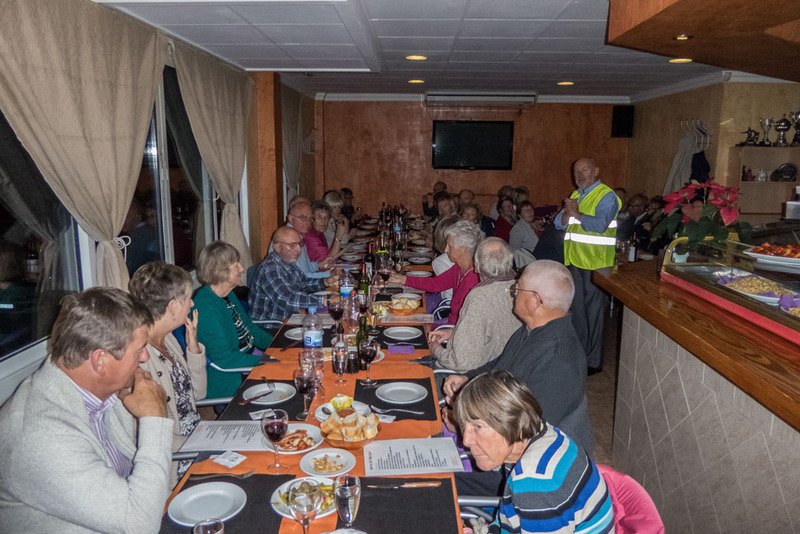 With our regular walkers available n this season, on the 4th February we had the annual New Year’s Dinner at La Brisa which was decorated with the Healthy walking group trademark. 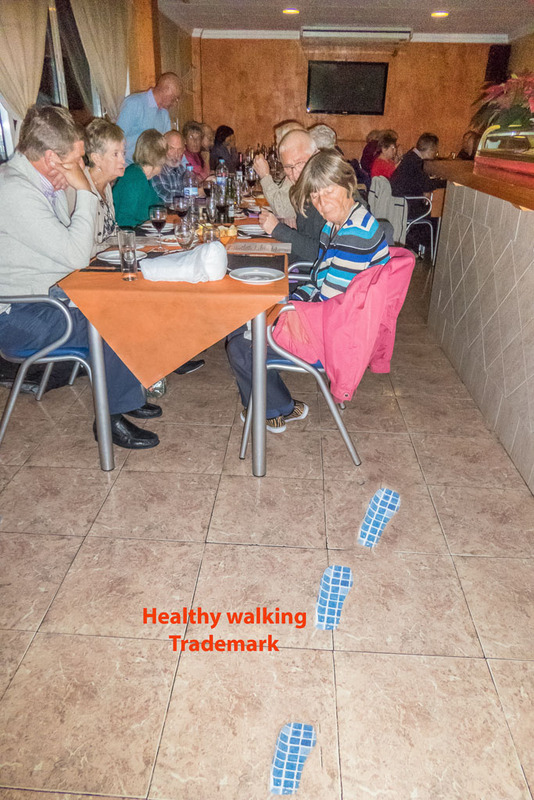 As such, with the feet , John lead the walkers to their tables without anybody getting lost by turning wrong corners! 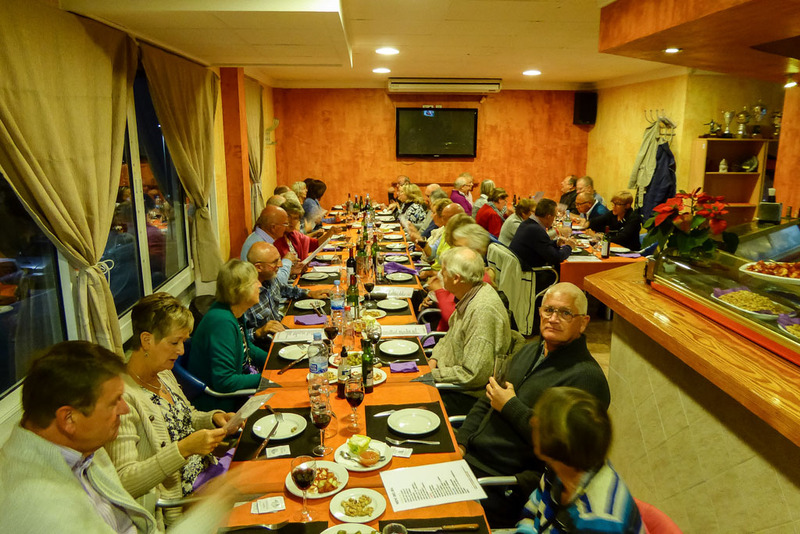 With 36 participants it was a very enjoyable evening. 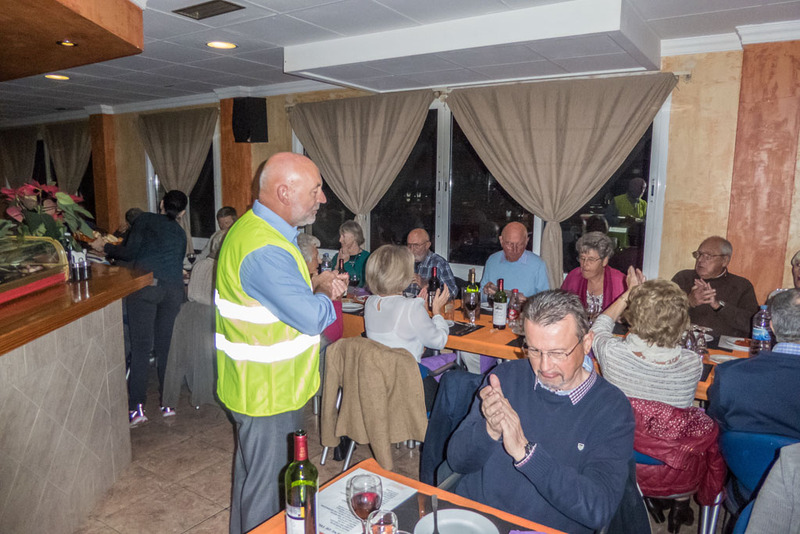 Enjoy the pictures from the evening.